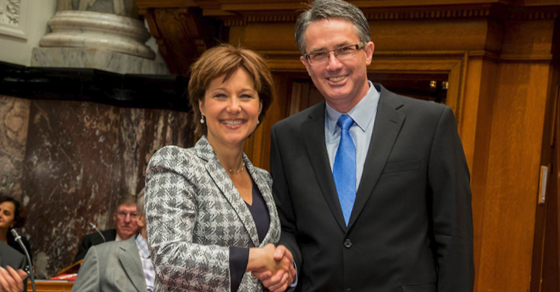 Christy Clark’s Liberals introduced Bill 27 this week after blocking similar legislation several times over the last five years. BC Liberals Christianity christie clark Laurie Thorness LGBT they said what? 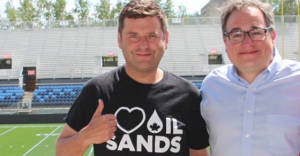 A pro-oil activist is doubling-down on a controversial Facebok meme that promotes Canadian oil on the grounds that Canadians think "lesbians are hot." Editor’s note: Updates on this story have been included at the bottom of this post.